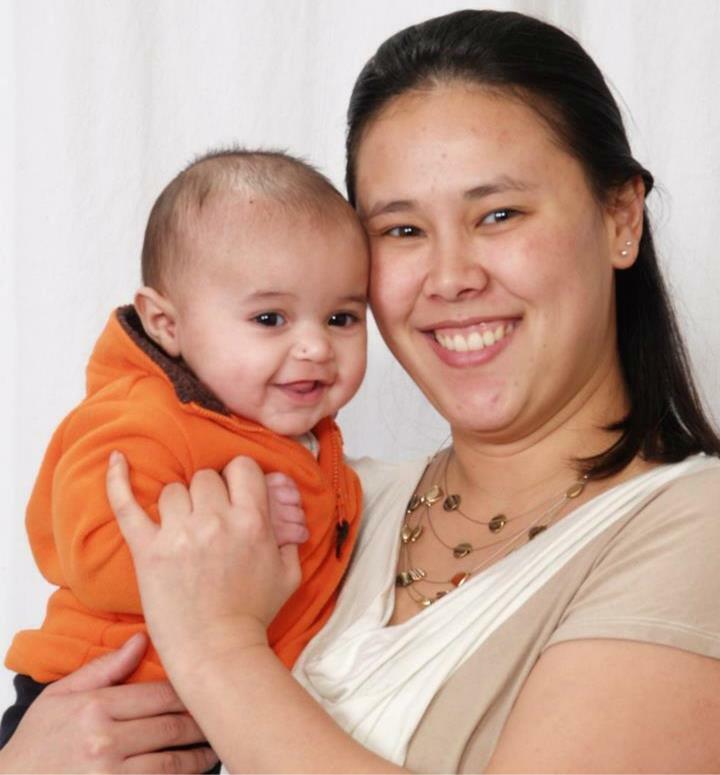 Pinckney is survived by her seven month old son, Gabriel, and her husband, Richard Pinckney. Captain Victoria Ann Pinckney, a Palmdale native, and two other airmen supporting Operation Enduring Freedom were killed after an aircraft crash on May 3, 2013, near Chon-Aryk Kyrgyzstan. Captain Mark T. Voss, a 27 year old from Colorado Springs, Colorado, and Technical Sergeant Herman Mackey III, a 30 year old from Bakersfield, California were also killed in the crash, according to the Department of Defense. Captain Victoria A. Pinckney was deployed from the 376 Air Expeditionary Wing, part of the 22nd Air Expeditionary Squadron, and assigned to her home unit the 93rd Air Refueling Squadron in Fairchild Air Force Base in Washington. The Department of Defense announced that the crash involving the KC-135 aircraft is still under investigation. Loved ones remember and miss Victoria A. Pinckney, who grew up in Palmdale since she was two years old. “Tori,” as she was known by her family and friends, is remembered as a “wonderful person with great energy and excitement” according to a family friend. 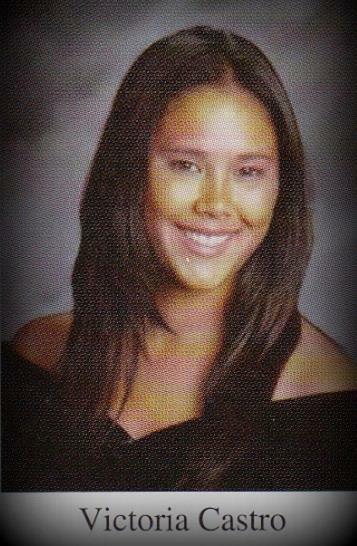 Victoria (maiden name Castro) graduated from Palmdale High School in 2003, loved ones said. Victoria A. Pinckney was a member of the Academic Pentathlon at Mesa Intermediate School and graduated from Palmdale High School in 2003. Dorene Vaughn, the mother of one of Victoria’s good friends, commented that “Victoria decided to pursue her love of flying by getting her pilot license while in high school and then joining the Air Force immediately after high school.” Vaughn also stated that after Victoria graduated from the Air Force Academy, Victoria married her husband, Richard Pinckney, three days later. According to the Fairchild Air Force Base, Victoria A. Pinckney was a devoted wife, loving mother, and beloved daughter who had a black belt and red stripe in karate, enjoyed scrap booking and loved to bake. Victoria A. Pinckney is survived by her seven month old son, Gabriel, and her husband, Richard Pinckney. Her immediate family currently resides in Colorado and has declined to comment about the unfortunate tragedy. A local memorial will be held for Captain Victoria A. Pinckney in the near future. If you would like to help or attend the memorial, visit https://www.facebook.com/events/169952599831985/. The family also asks that if you would like to make any donations, please send them to Saint Jude. 8 comments for "Air Force Captain from Palmdale dies in tragic plane crash"
We memorialize Victoria “Tori” and other mothers who have lost their lives while serving our country. Gob Bless her and give her family strength in the minutes, days, and years to come. And God please, please, protect her child as he grows up, and has to deal with not having his Mom with him, and let him know the world thanks her for the sacrifice she made for all of us. Rest in peace warrior. I will pray for your family. Thank you for your sacrifice for our freedom, and your service to our country. A former teacher of Vickie’s at Palmdale High School was interviewed on TW Channel 3 yesterday and he spoke very highly of Vickie. Our community mourns the loss of an outstanding young woman and a patriot in the service to her country. My thoughts and prayers are with everyone involved. Thank you for serving our country. We are blessed to have people like you serving in our military.